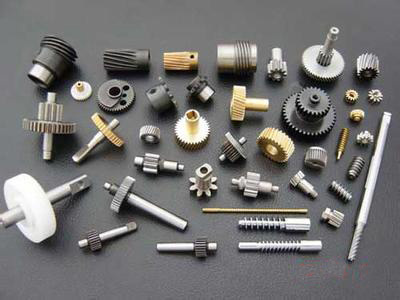 Parts for Packaging Machinery brands such as Strapack and Wulftec. We can get any part, so if you need something not listed, Contact us or call us at (800) 464-3100. Browse these categories under "Packaging Machinery Parts"